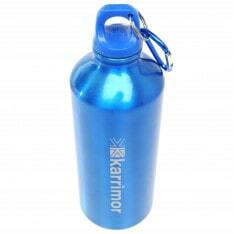 The Karrimor Aluminium Drinks Bottle 600ml is perfect for staying hydrated during your outdoor adventures. 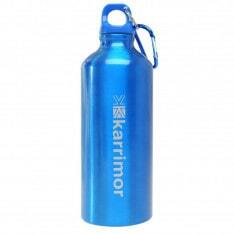 Ideal for carrying in your rucksack when out and about. 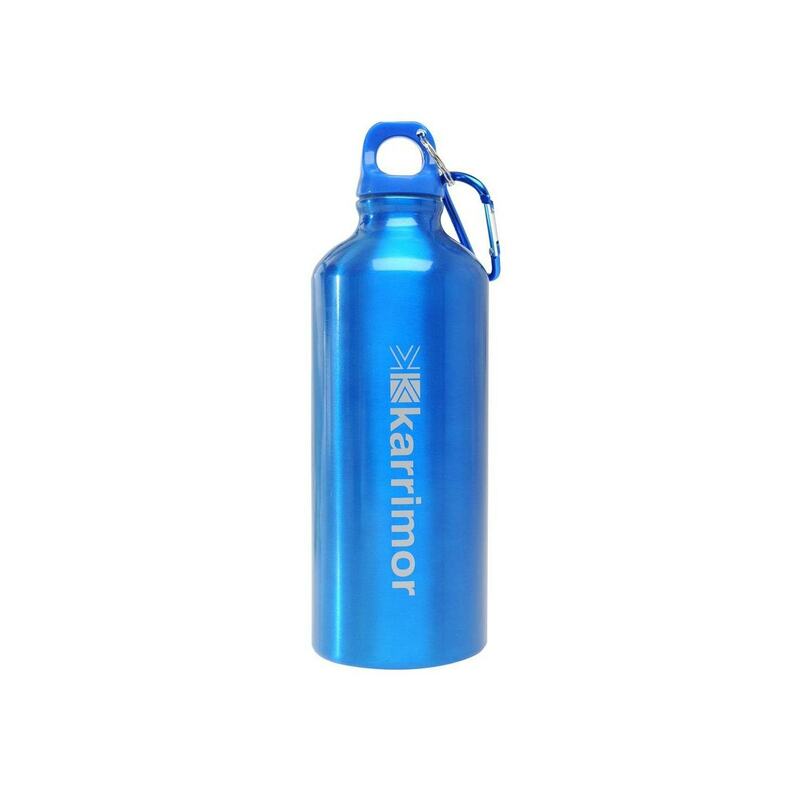 The Karabiner clip allows you to attach it securely to your pack .